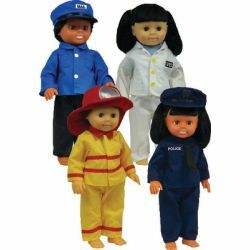 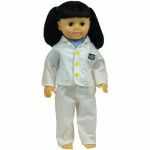 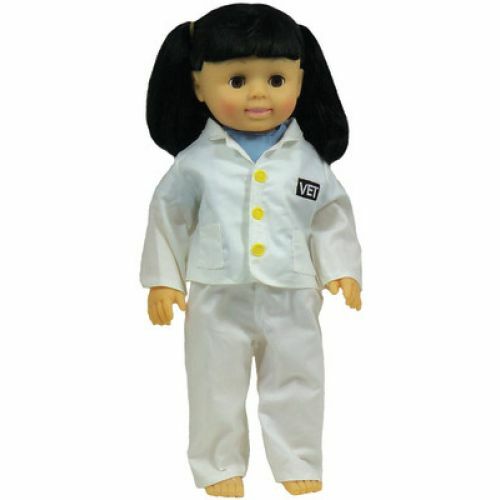 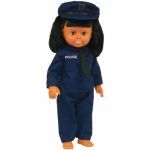 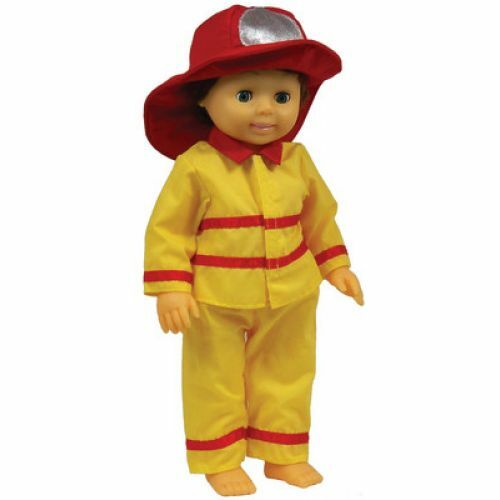 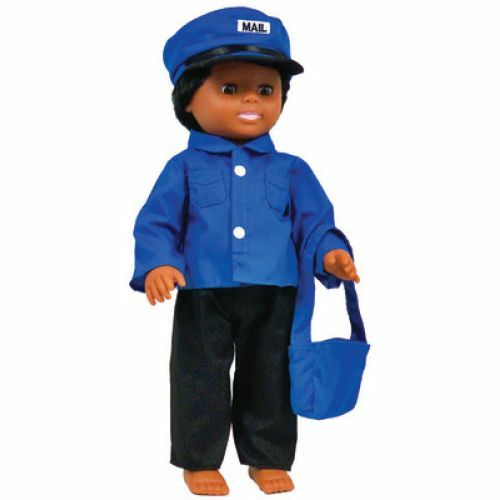 Set of 4 sports outfits for 16" dolls, includes postal worker, police officer, fire fighter and veterinarian. Durable fabrics, machine washable. Dolls sold separately.